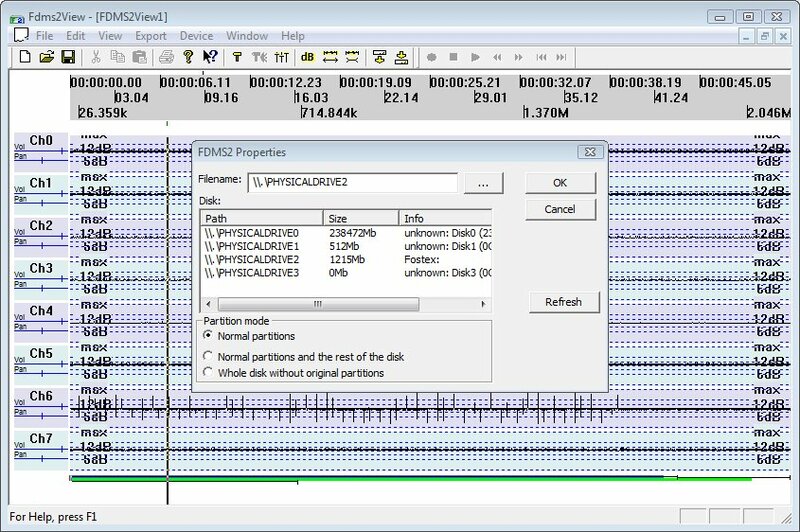 Work Done: This native windows GUI application was able to compile/link separated I.P. blocks test vector scripts to one prober script with parameterization, timespan editing, etc. There was several kind of plugins for input/output formats. 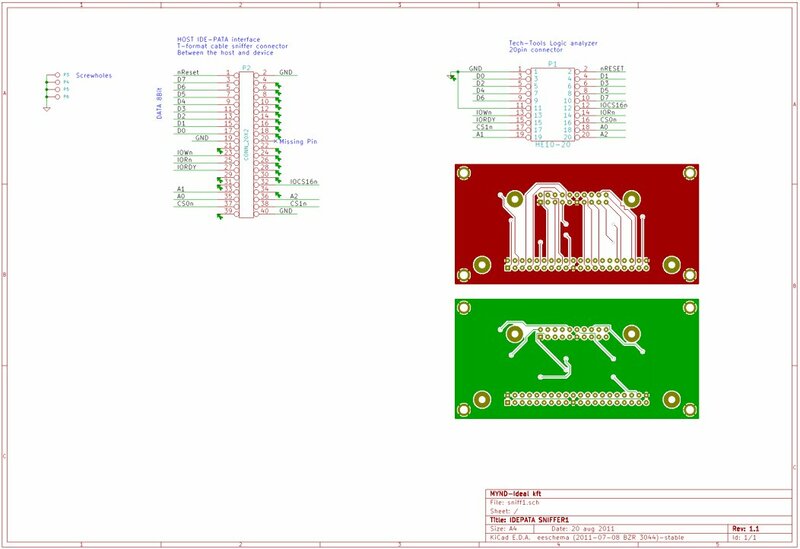 This application was used by EDA engineers/manufacturers. 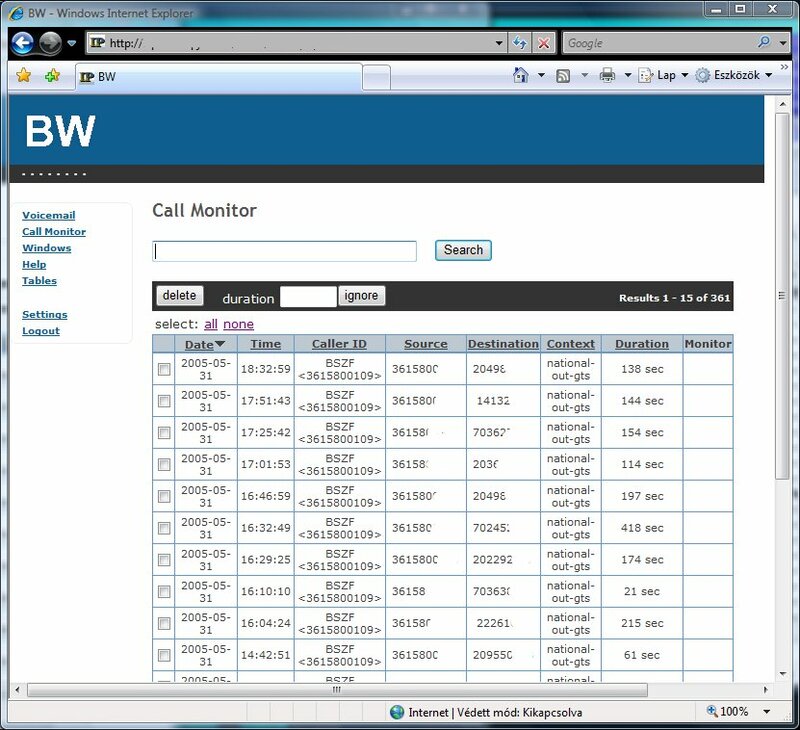 Work Done: Multiplatform (Win/Linux) server program, which was able to parse huge amount of Call detail records streams (provider level). One or more NT service or linux daemon can be run on different servers on LAN and stores datas to one database. 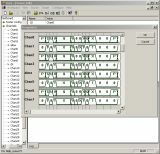 A simple management modul was developed for it to remote administration of the parsers. This system was able to process aprx. 600 CDR records per second (so it was quick). Work Done: Medical (high stability) termocontact printer firmware design, implementation, validation tests. 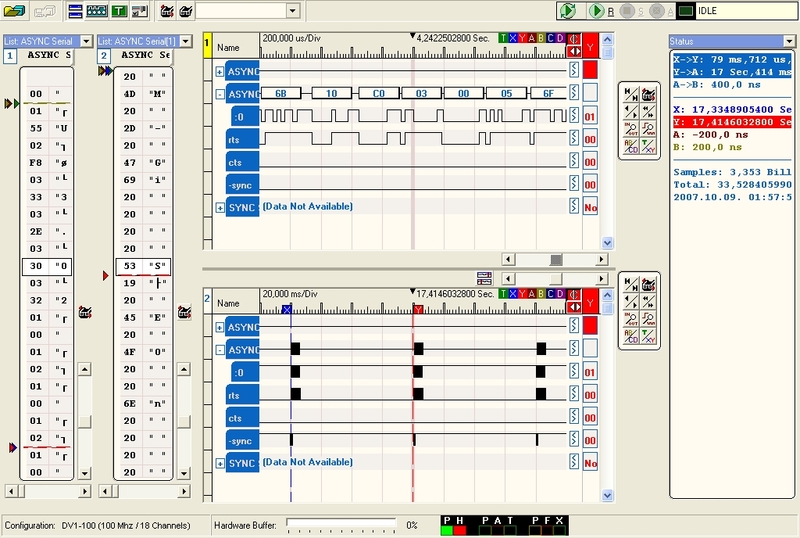 ARM LPC21xx controller based hardware with ADC, stepper motor driver, termo-head driver, and industrial standard communication port. I've implemented a cooperiative kernel, and a small framework for extreme stability requirements. On this framework, I've implemented a multithreaded application which drives the periferials and protocoll stack. 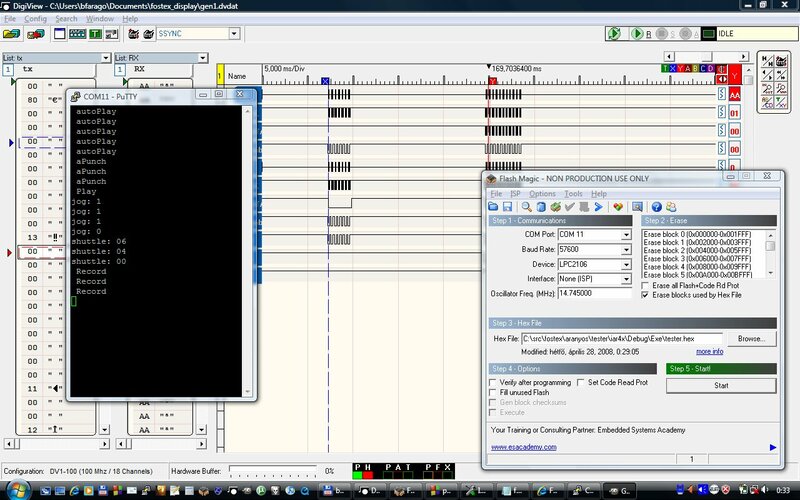 The validation and hw level debuging was made by my own pc based digital analizator. The first stage of the implementation I've made a simulator too, which runs on a windows pc too. The code itself is multi-platform, so it was developed and tested 3 different architectures. 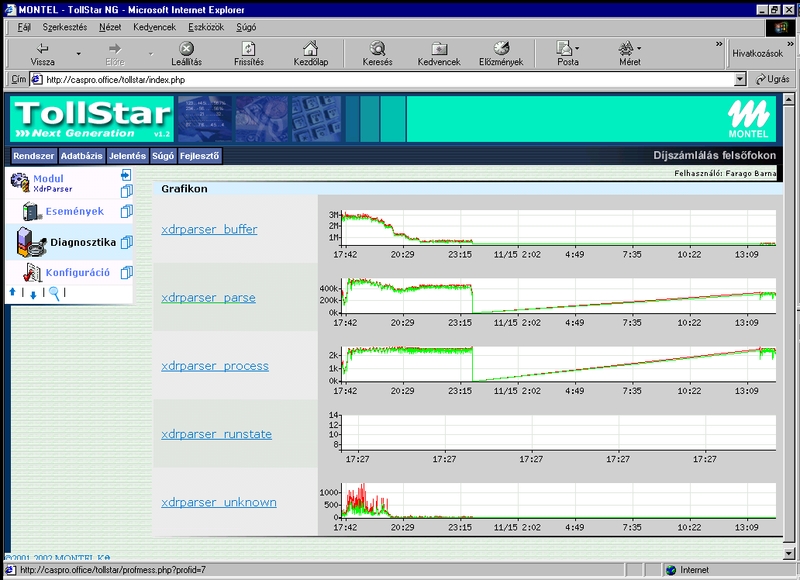 GNUARM, IAR, windows (GCC). Work Done: Asterisk PBX based administration backends, frontends. Administration, Call Recording, Call detail parser, Invoice, Management, Media server, etc.